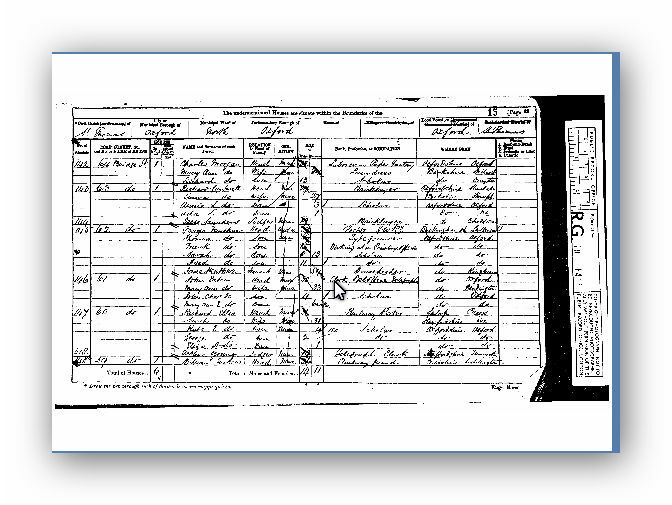 On 30 March 1851, at the taking of the Census, Maria Offer was residing with her parents at Biddestone, St Nicholas, Wiltshire, England. At the time of the taking of the Census, William and Maria, with daughters Anne and Georgina were residing at Didcot, Bershire, England. 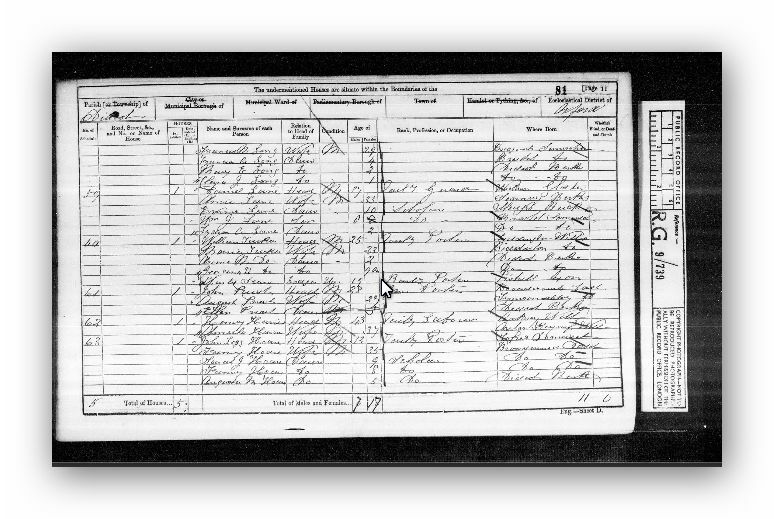 At the taking of the 1871 Census of England and Wales, William and Maria Tucker, with children Annie, Georgina, Amelia, Alfred and William were residing at 59 Bridge Street, St Thomas, Oxford, England. 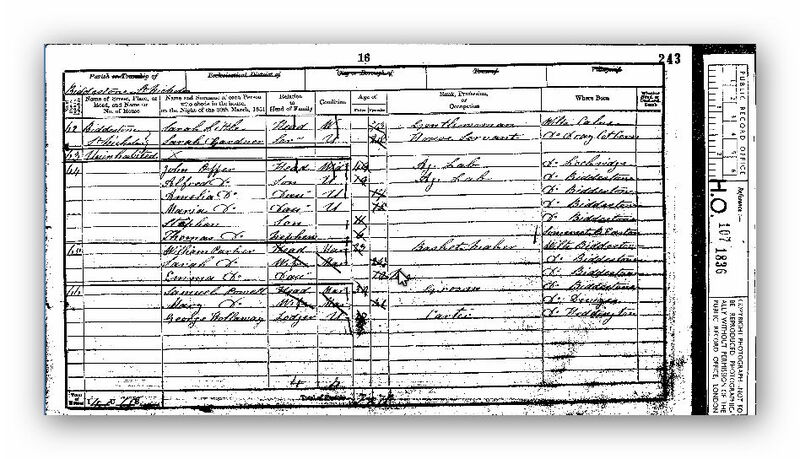 1881 Census of England and Wales, Bedminister, Somerset - Maria Tucker and children - Georgina Kate, Alfred J, William H and Georg were residing at 85 St Lukes Road, Bedminister, Somerset at the taking of the Census. 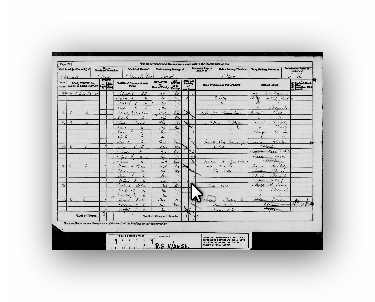 [S42] 1851 Census of England and Wales, The National Archives, England, 16 (Reliability: 3), 30 Mar 1851. [S41] 1841 Census of England and Wales, The National Archives England (Reliability: 3), 6 Jun 1841. 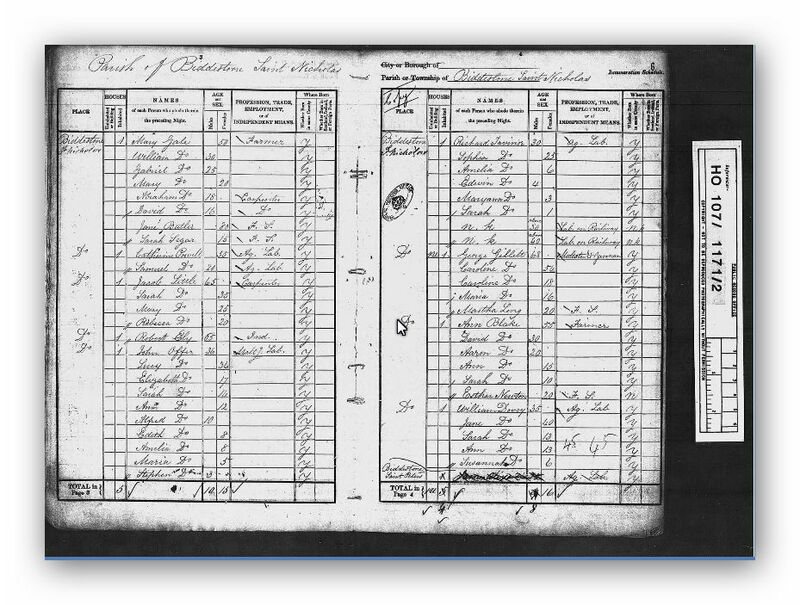 See attached 1851 Census document. See attached 1871 Census of England and Wales.